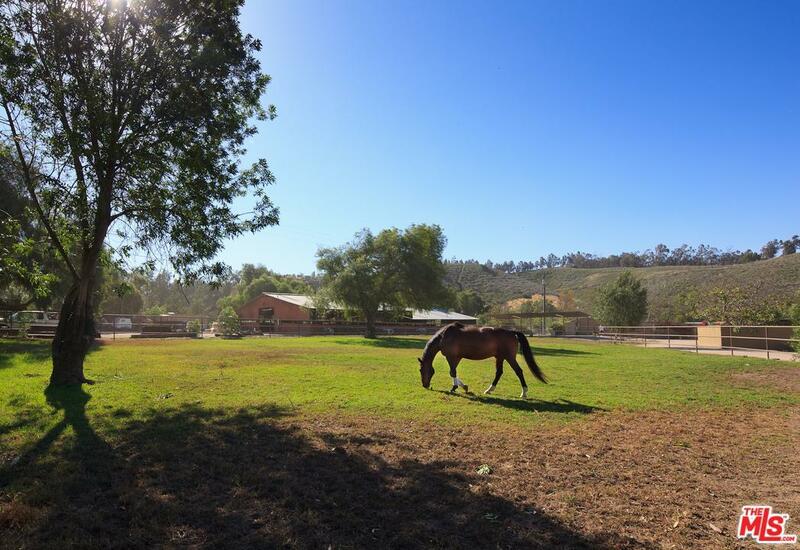 Premiere State-of-the-Art gated Equestrian Facility nestled on 20 acres in beautiful Somis, California. Fully functioning property operates as a boarding & training facility featuring highly rated hunter/jumper & dressage trainers. 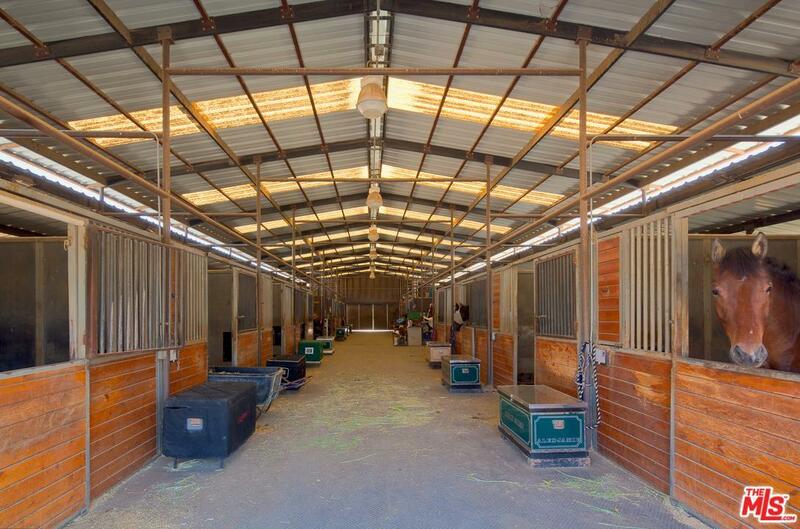 Apx 150,000 sqft of newly constructed, Olympic quality dressage & jumper arenas with superior footing, including 3 full-sized dressage courts, 2 jumping arenas lit for evening riding, a European styled hot walker, covered round pen designed for inclement weather, large turnouts, 9 different tack rooms upgraded w/insulation, Title 28 compliant lighting & thermostatically controlled venting, 9 barns w/135 covered and partially covered stalls including box stalls w/ Stable Comfort Mattress System. Other amenities include two manufactured homes and a manufactured building currently being used as the facilities office with a private owner/manager area, full kitchen. 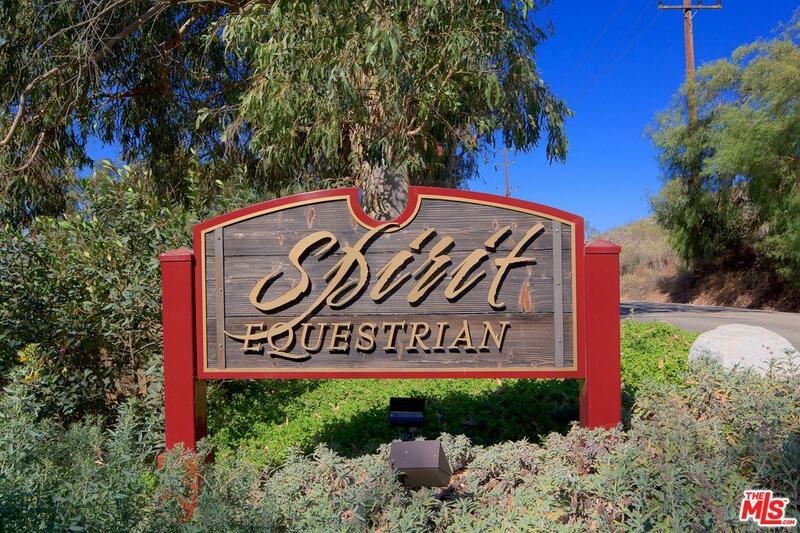 Perfect configuration of barns, landscaping & amenities to accommodate all disciplines. 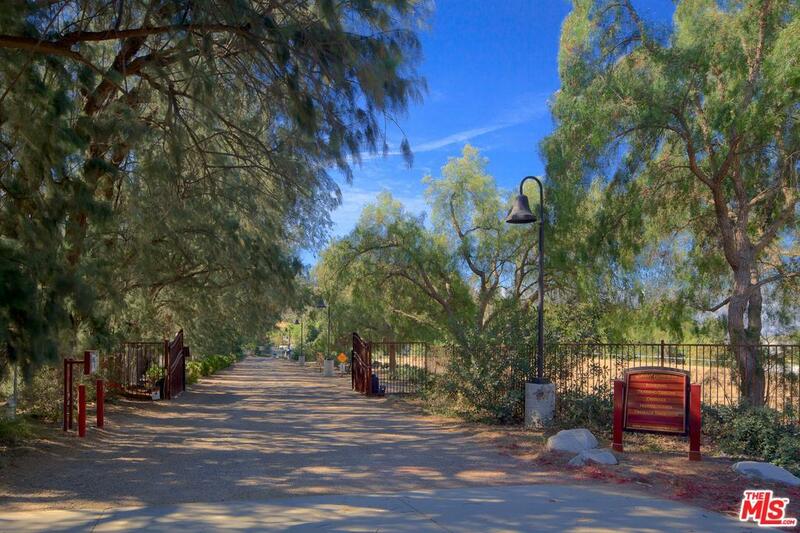 Listing provided courtesy of Dana Olmes DRE#00944676 of Compass and Jeffery Biebuyck CA DRE# 01383921 of .